Deep City revealed their brand new track "What Happened" the other day, and if you're a fan of INXS, The 1975 and Coasts then these guys are right up your street. They've got a great deal of 1980's influences going on, but these days that's considered an asset as it's very popular right about now, and with the track laced with delightful guitar lines, dreamy vocals and smooth basslines you'll be forgiven if you thought this was written back in 1985! 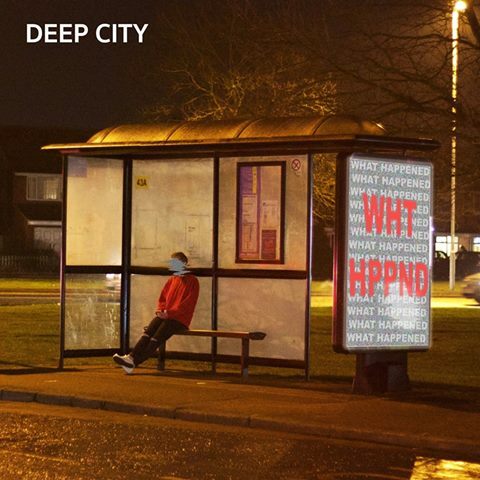 Head on down below to check out Deep City's track "What Happened".